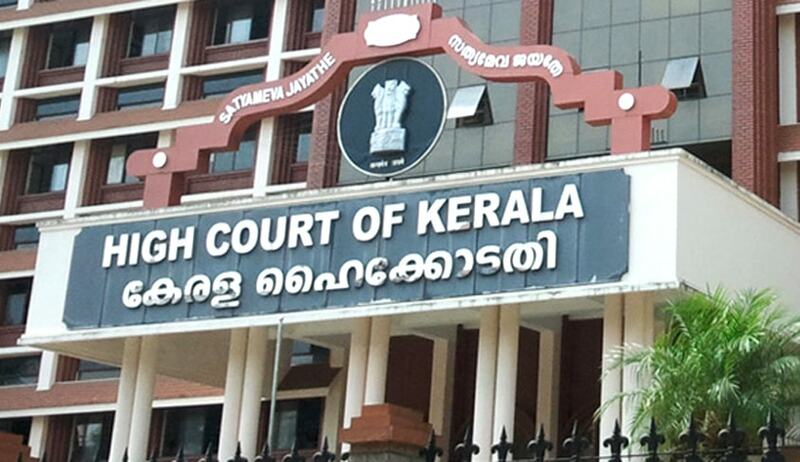 A Full bench of the Kerala High Court in Dr D.Radhakrishna Pillai v State of Kerala and others [W.P. (C) 17148/13] and various other connected cases thereto, has ruled in affirmative that Regulations prescribed by University Grants Commission (UGC) for appointment to the posts of principles and teachers in various universities and affiliated colleges have to be mandatorily followed. The Full Bench overruled a verdict of a division bench as in S.N. College vs. N. Raveendran decided on 24 October, 2001 which held UGC Regulations,1998 would not apply in the absence of any amendments to the university first statutes/byelaws. The matters were referred to a larger bench after a Single bench expressed doubt whether the ruling of the Division Bench in Raveendran’s case laid down a correct law, in view of numerous rulings by apex court which had upheld the validity of UGC norms and regulations. The Full Bench comprising of Justice Antony Dominic, Justice A.Hariprasad, and Justice P.B.Suresh Kumar answered with reference to the provisions of the UGC Act, the University Act and Articles 245 & 254 of the Constitution of India, held that in the event of a conflict, UGC Act and Regulations would prevail over the University Act, and statutes enacted under Entry 25 of List III of the Constitution of India. The bench hence observed that any appointment to the post of principles and teachers in the state made after adoption of UGC norms by the State Government w.e.f from September 18, 2010 have to be in strict adherence with the said norms and any appointments made in contravention of the same are illegal. It was further opined that U.G.C norms have to be followed strictly; disregarding the fact whether university acts or statutes have been amended in tune with U.G.C regulations or not. The Full bench answered the reference in the following lines:- “Irrespective of whether the University Acts enacted under Entry 25 of list III or the Statutes framed there under are amended in line with the UGC Regulations or not, in view of its adoption by the State of Kerala with effect from 18.9.2010 as per Government Order dated 10.12.2010, the Universities and affiliated colleges in Kerala State are bound to comply with the UGC Regulations, 2010.Viewed in that manner, the natural consequence is that the principles laid down by this Court in Raveendran's case cannot be sustained and is overruled”. The verdict of the Full Bench is viewed to have a wider impact across the State, as all appointments to the posts of principles and teachers to various universities and colleges made after September 18,2010 shall now have to be scrutinized and subject matter of various litigations to ascertain whether those confirm to U.G.C Regulations,2010 .